Father, Husband, Fitness Trainer, YouTuber, and Passionate Lover Of Life. But don't put me in a box! 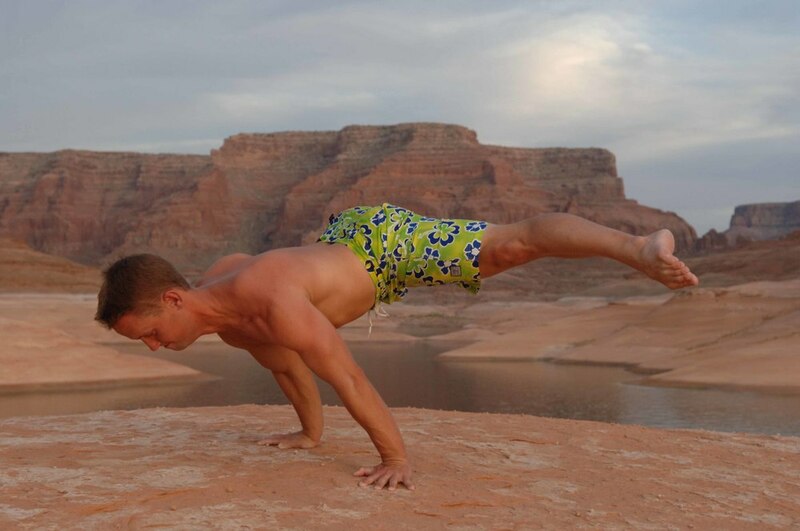 I have been a Personal Trainer since 2001, but before that, I was a gymnast. I have been doing gymnastics since I was 3, and it has shaped the form of my life more than one could imagine. In November 1995 I had a tragic accident at gymnastics practice where I fell off the High Bar and broke my neck. I am extremely fortunate to not be paralyzed, or worse. 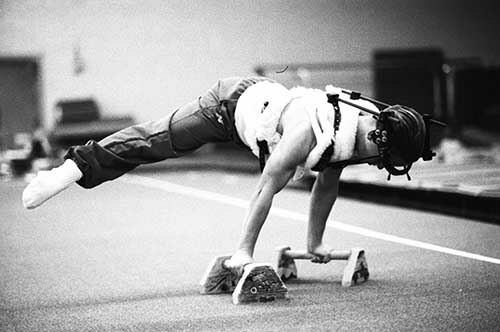 Even though I was not paralyzed, I did have to go through an extensive recovery process, as well as a lengthy rehabilitation regimen in order to go back to the sport that I love. Nonetheless, I came back to gymnastics after 5 months of being in various neck braces and collars. One year after breaking my neck I signed a letter of intent to compete for the University of Illinois gymnastics team on a scholarship. I left my roots in August of 1997 to pursue my education and career as a gymnast at the University of Illinois. At the University of Illinois I was a member of the third place national team in 1998 and a Big Ten bronze medal winner on the High Bar in 2001 and earned a Bachelors of Science in Food Science and Human Nutrition: Dietetics. 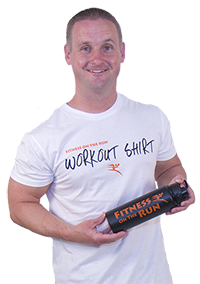 Since 2003 I've been running Fitness On The Run and I have worked with so many interesting and wonderful people who I am able to inspire, motivate and support through their Fitness Journey. Working with so many great individuals has led me to branch out to other aspects of fitness and create a great YouTube Channel, eCommerce Fitness Equipment Store, Amazon Store, and this site you are looking at right now! I hope to meet you soon and help you along your journey! I have been personal training for about 12 years, working with a wide variety of clients each with individual needs and goals. For the past 10 years I have been working solely in homes, bringing safe and effective workouts right to my client’s doorstep. Originally from the Chicago area, I graduated from the University of Illinois in May 2002. It was there I competed on the varsity gymnastics team earning an athletic scholarship to represent the university and continue to pursue my lifelong passion for gymnastics. After four years of hard work, I earned 4 varsity letters, set a school record on the floor exercise, won academic Big Ten honors and was a 4 time NCAA regional qualifier. More importantly, I received my Bachelor of Science degree in Human Development and Family Studies. I've been training women and couples in their homes now since 2003 and have met some wonderful people and families. Now as a mother of 2 precious girls, I understand how life gets complicated and time is so important. It is a constant reminder of how we All need to take care of our health and stay vigilant on our habits in daily life. I know that with constant, consistent effort we can all improve our well being. We do In Home Personal Training in Malibu, Calabasas, Agoura Hills, Westlake Village, Thousand Oaks, Newbury Park, Oak Park, and Camarillo. Fill out our Contact Form today to learn more about our Services! Here are a couple of FREE e-books we put together as a hobby to help you out!